Team Bath Netball coach Jess Thirlby says her improving squad should have no fear when they face the Superleague’s two top teams in the next week. The Blue and Gold go to second-placed Surrey Storm on Tuesday (8pm) before welcoming defending champions Manchester Thunder to the University of Bath Sports Training Village on Monday, March 23 (7.45pm). 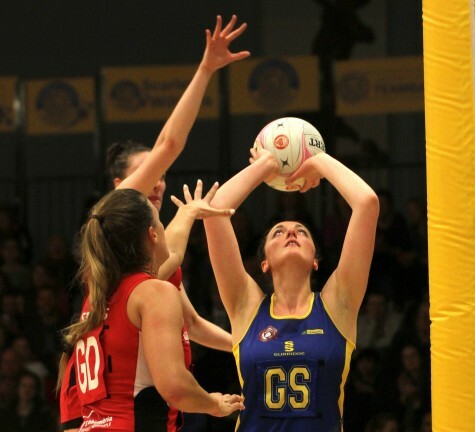 They will provide a huge test of Team Bath’s credentials after their three successive victories against Celtic Dragons, Loughborough Lightning and Team Northumbria. But it was the manner of Friday’s 63-24 home win over Northumbria that Thirlby believes should give her players confidence ahead of their big week. “We go into the next match as underdogs but sometimes that gives you a sense of freedom,” she said. 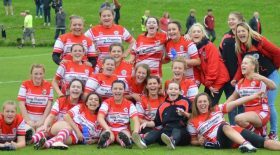 Her thoughts were echoed by captain Asha Francis, who provided the inspiration for the comprehensive win over Northumbria with a player-of-the-match performance. “I feel like we are becoming more of a team and we are trying to stick to the game plan, which we really have to do in the next few games,” said the goal attack. Tickets are still available for the Manchester Thunder game, which will be televised live on Sky Sports. Doors open at 6.45pm and pre-match entertainment and warm-ups get under way at 7pm. 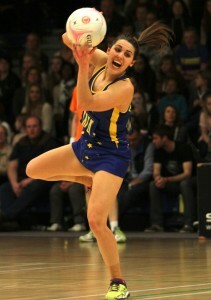 Tickets are available from http://teambath.ticketline.co.uk/ and http://tickets.sky.com/Netball/Team-Bath.